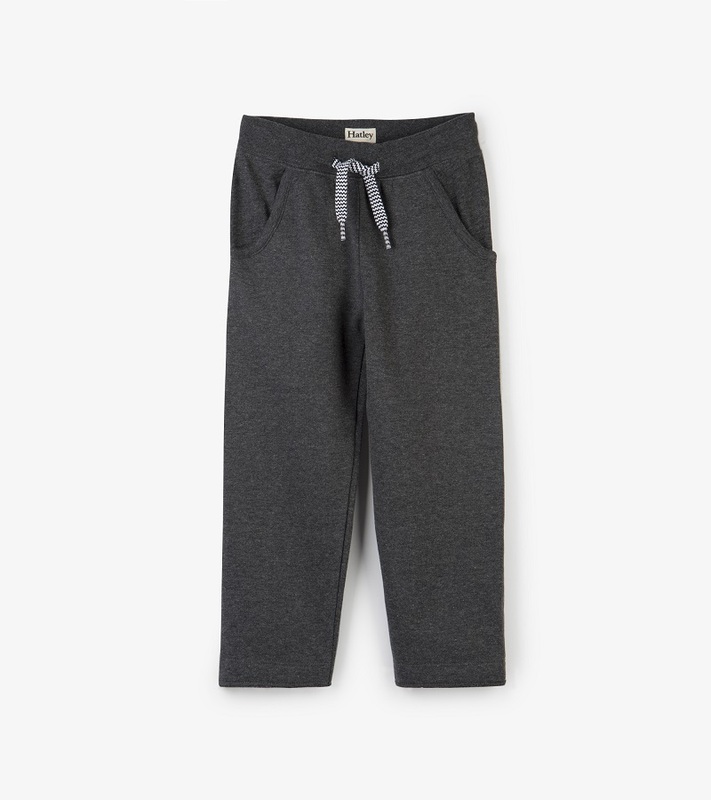 The days of Autumn are upon us and these charcoal gray pants are the perfect staple for your little one's wardrobe. These pair great with any of our tops, vests, or hoodies! Made of 55% cotton, 45% polyester by Hatley.